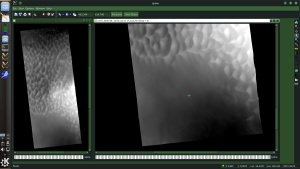 This is detailed bump and surface maps of Gale crater. Links:Gale crater Place the .pak file in the "addons" folder. I installed that recently, and the colour of the surface at Gale is notably different to the new global maps, leading to a big square of difference visible from orbit - does this release have that issue? Current texture of Mars less contrast than previous, this was done in order to make the image look like a real Mars , but it also has its drawbacks. And decrease the contrast of crater texture makes no sense, because the details are will be lost. Also, the dark areas are too brown, but should be more gray. 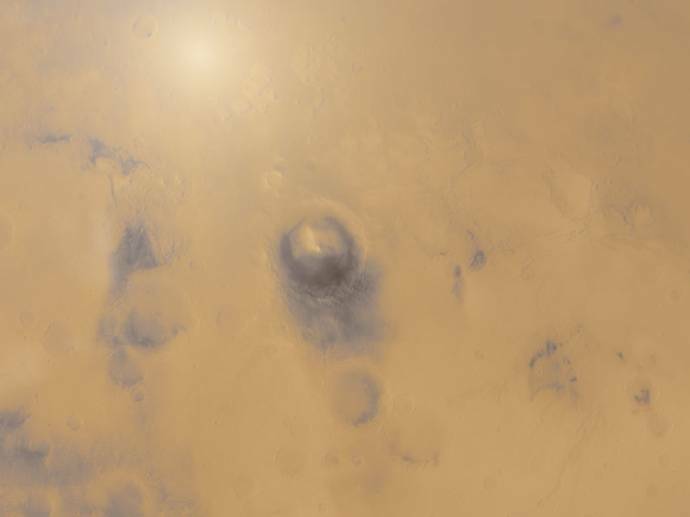 The modified Mars texture little bit helps. In the future may be made transitional levels , as it was in version for SE_0.971,if that makes sense. I know this mod from the russian forum, and it is awesome. It would be good to have an option on cubemap to cubemapize a texture starting from only a rectangle on it (putting transparent outside), with specifying the dimensions of the virtual original cubemap image, and the coordinates of the edges of the rectangle. ...and the coordinates of the edges of the rectangle. Yes, it would simplify the task. SpaceEngineer said that will add this feature in the future. Just curious, anyone got this working in the latest version: 0.9.8.0? *EDIT* Sorry for the bump, I found it IS working! Please: put me in the right direction! Any tutorial you recomend?... Id love to make patches of specific regions in Mars and Earth. 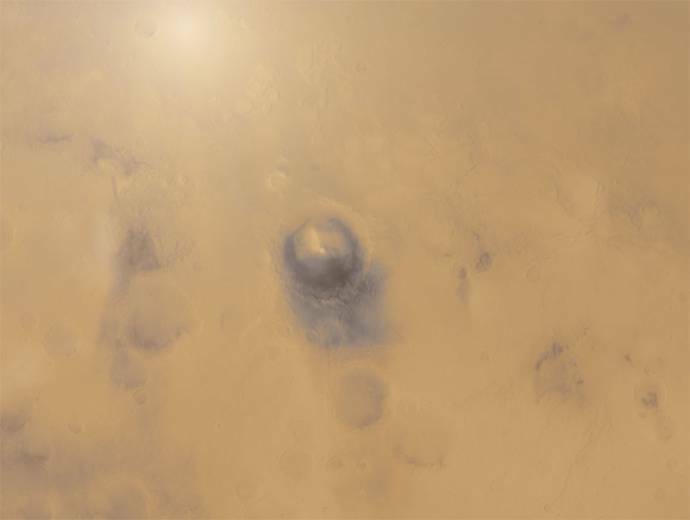 first you will need to make the heightmaps from the hirise stereo images using "stereo pipeline"
screenshot in ISIS3 "qview "
SpaceEngine's cubemap tool can process only the whole map of the planet, not only a part of it. This is the main problem. I haven't time to update the tool, but if you can programming experience, you can do that. Or you can use some GIS software to produce cubemap tiles for SE. 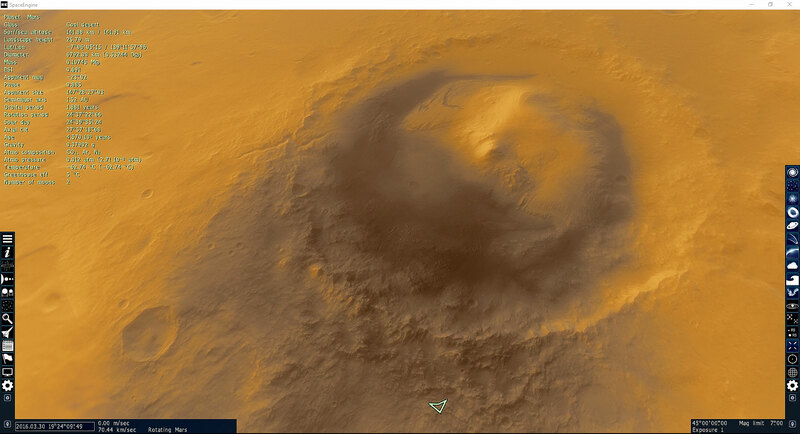 Repacked Gale crater for 0.980. Just save this pak file to the addons folder.